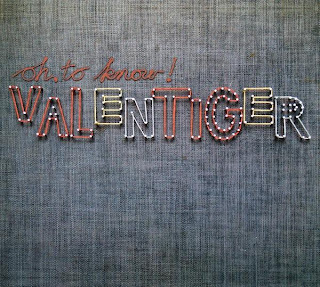 Album Review: Valentiger - Oh, To Know! I've had this record for quite a little while now, y'all, and shame on me for not writing about it before now. Valentiger, otherwise known as my favorite trio of Michiganians, won me over with their live radness and their record Powerlines to Electric Times last year, and they've further cemented my affection with latest and greatest LP Oh, to Know!. 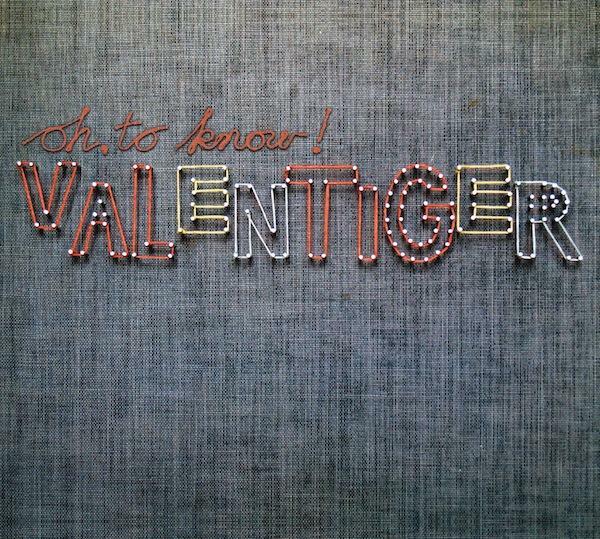 On Oh, to Know!, the three gentlemen of Valentiger exhibit quite a bit of sonic maturation. The album holds steady in a sweet blend of poppy alt-Americana, at times given extra bursts of richness and earnestness with the inclusion of horns and harmonica. The record is an instant winner, with rambunctious title track "Oh, to Know!" serving notice with its gradually authoritative guitar that Grand Rapids knows a thing or two about some rock'n'roll. Things stay the course for the duration, with the boys skillfully bringing together hints of The Boss, The Band, John Mellencamp (the Cougar years), Uncle Tupelo, and The Kinks and stitching in their own melodic, pretty little folksy pop. "Love to Forgive" is one such example, gently lulling strums of falling leaves and putting a sweet spin on the art of forgiveness. 90s college radio riffs creep into the rowdy "Frozen Dozing," the song that also features the gruffest, shoutiest vocals I've ever heard out of Valentiger. The piano intro into "Why I'm Not Great" has a lovely sense of sadness to it, heightened by the addition of the harmonica and some warbly vocals. "I know I will let you down/some other way," goes the rueful blue certainty of the song, and the band shows their skill at crafting a wistful, melancholy wisp of a song. 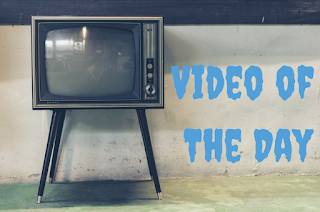 "Good Day, Goodnight" is a favorite, rollicking and tuneful and oh-so catchy. It's like Uncle Tupelo decamped to a small town on one of the Great Lakes, and I so verily love it. I'm really pleased with this record, my friends, and I hope you'll share my affection for Oh, to Know!.